AE Interests: The geometry of this project, though pirmarily rectangular, was intended to evoke the esthetics of a camel. AE Interests: This structure was designed with concerns for the the jumper’s preparation, execution, and relaxation in mind. AE Interests: The gently-curved tube structure was designed to minimize strong glares from the South sun while still preserving clarity and view to the landscapes beyound the runways. 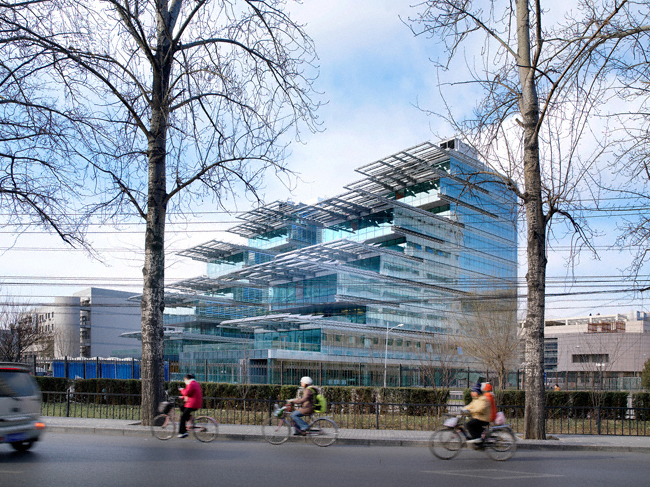 AE Interests: This administrative campus achieves the combination of traditional chinese elements with with new and modern design concepts and principles characteristic of the projected technological advancements it will harbour. 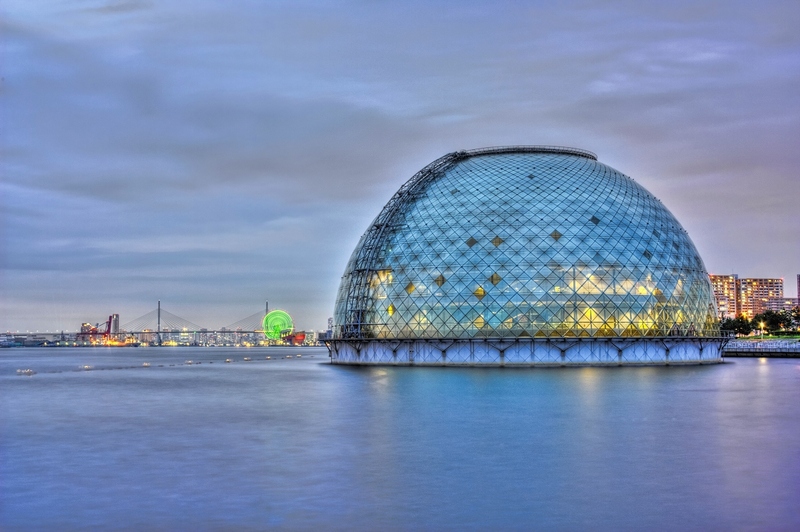 AE Interests: With an Edo Period trading ship replica as its centerpiece, this dome creates the symbolic impression of protecting and preserving the historiacal culture from the eroding physical elements and time.